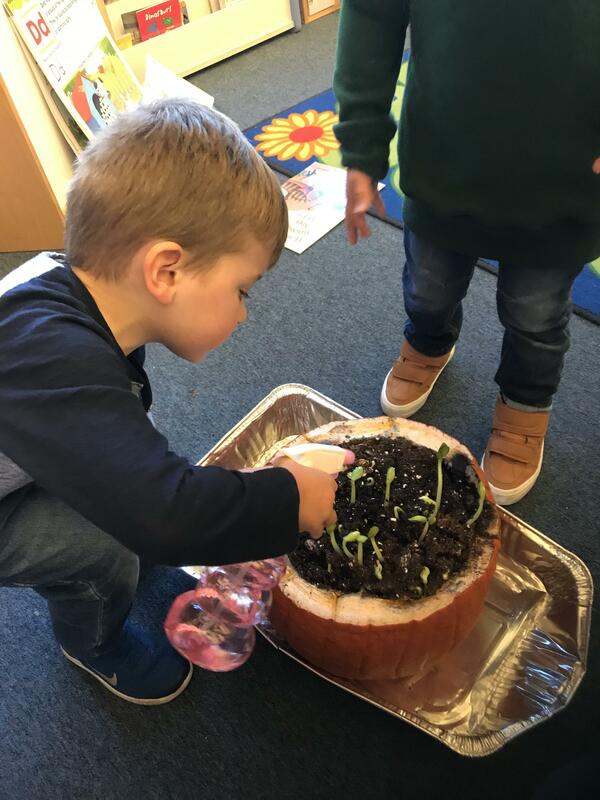 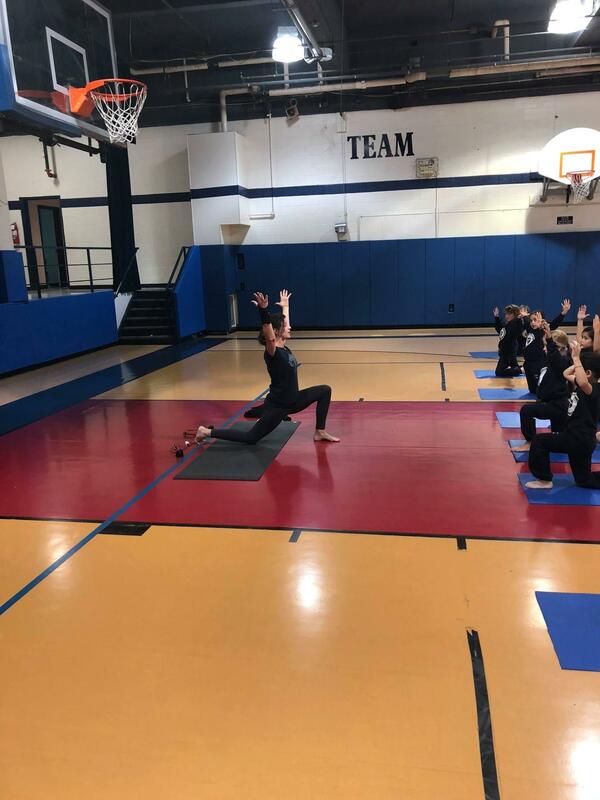 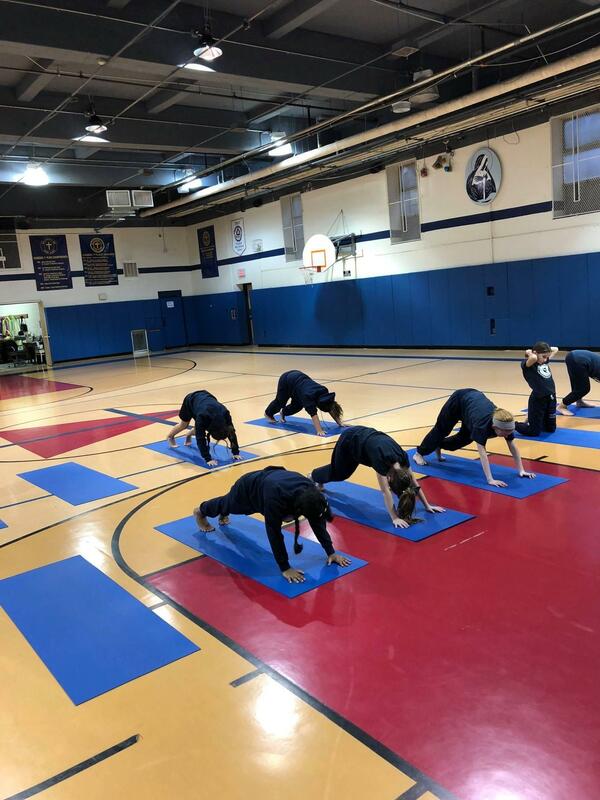 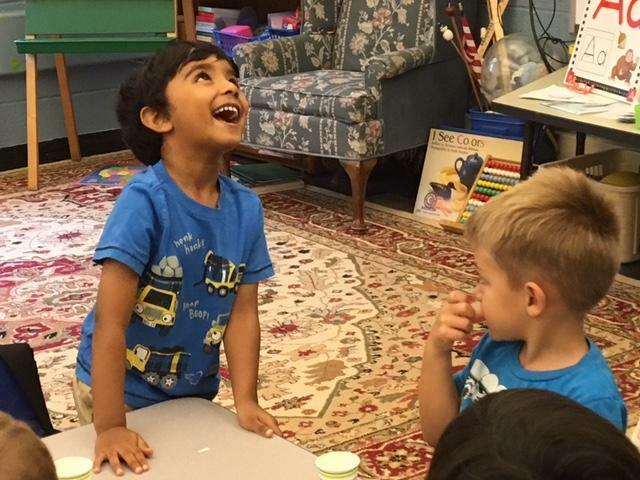 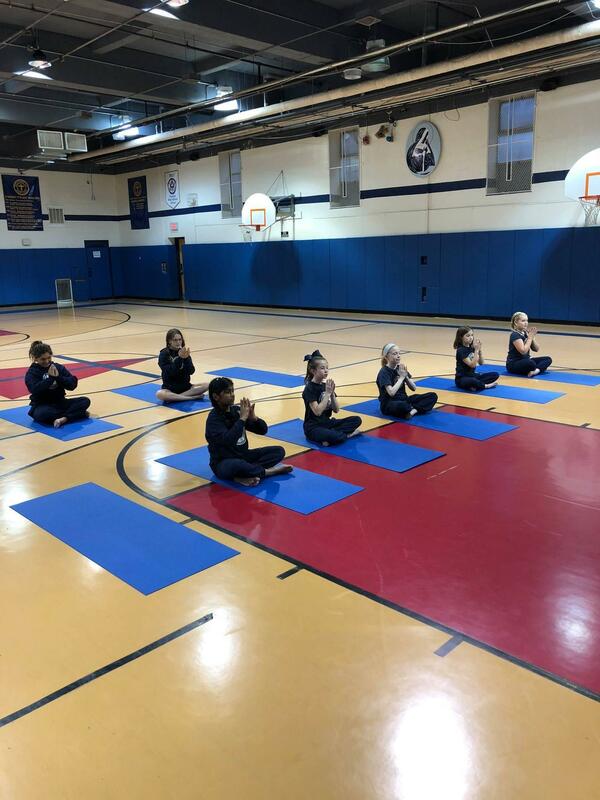 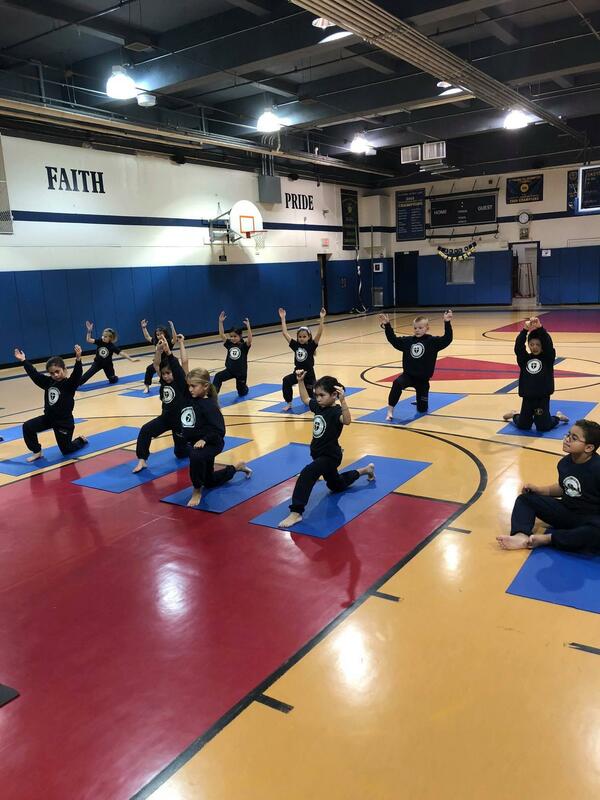 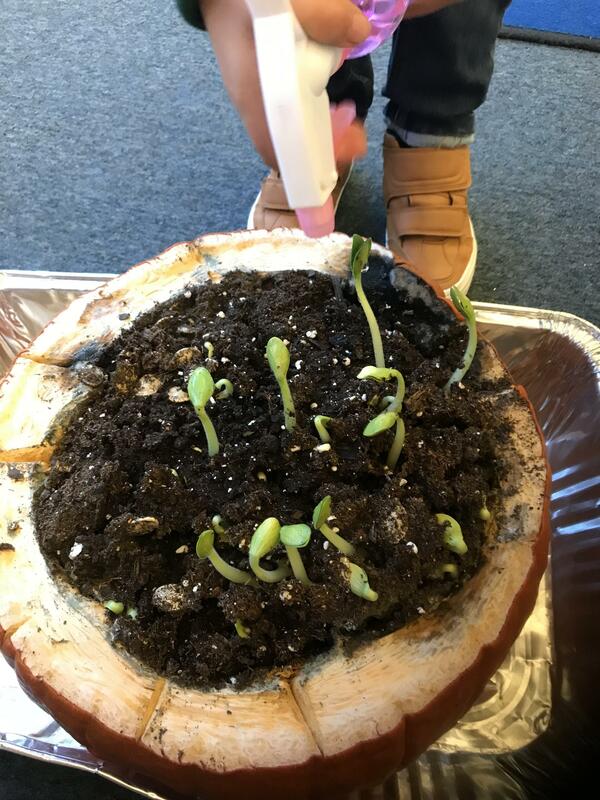 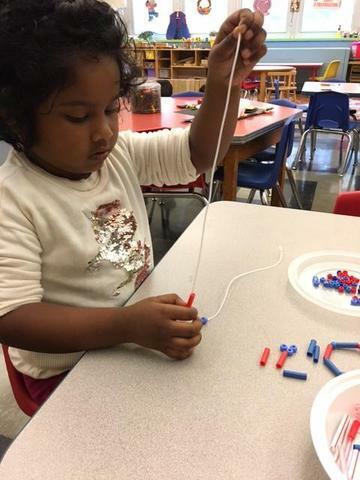 Scroll down to see the latest from the Academy! 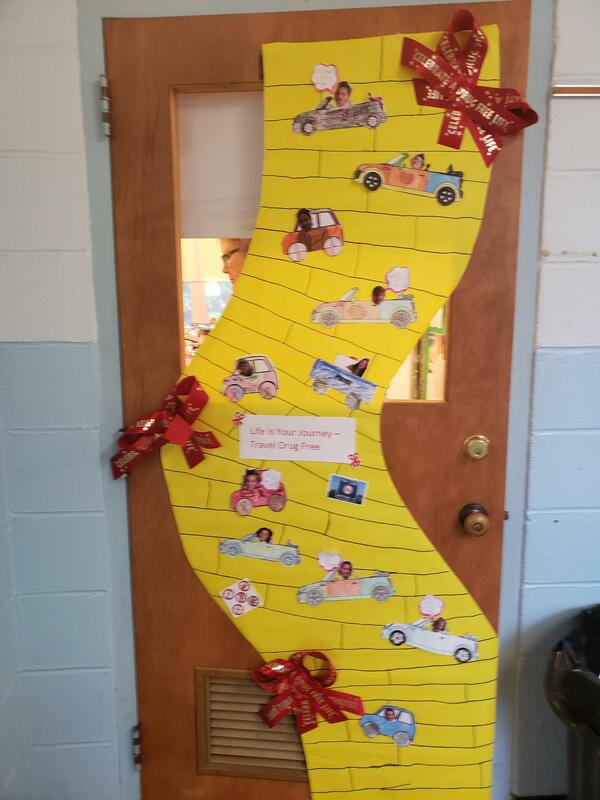 Watch our students in their annual Christmas Pageant! 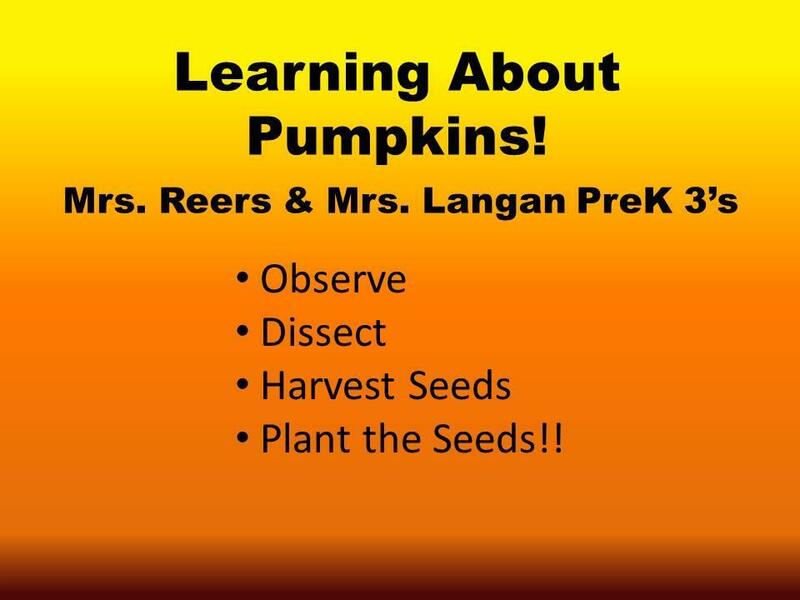 Follow link to Live Stream. 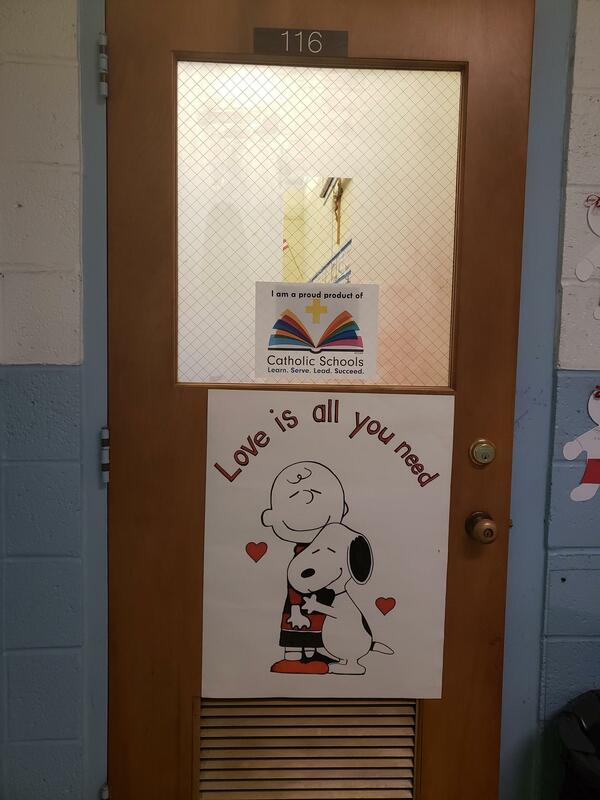 School band played several numbers at the Paramus Barnes and Noble during our in-store book fair. 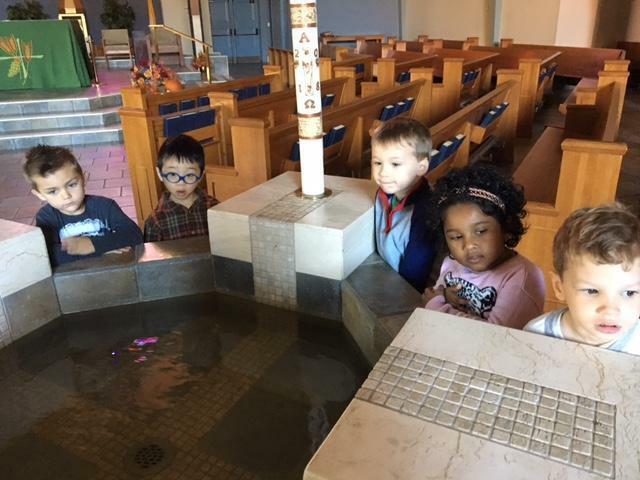 Watch Dr. Martin and Fr. 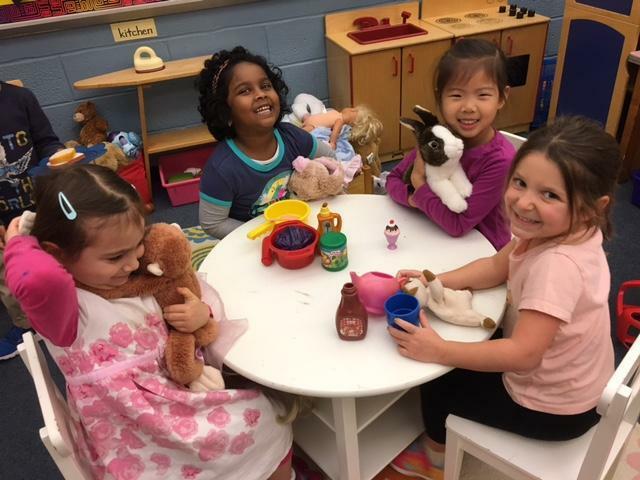 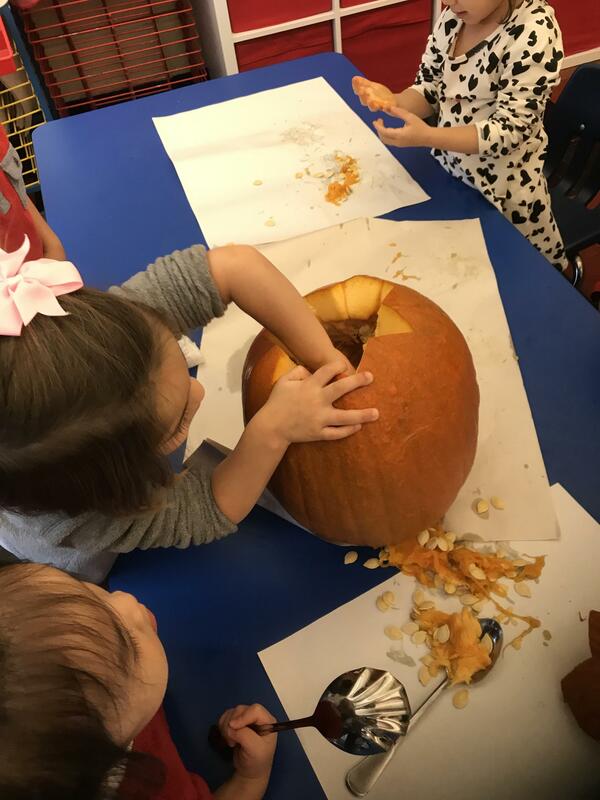 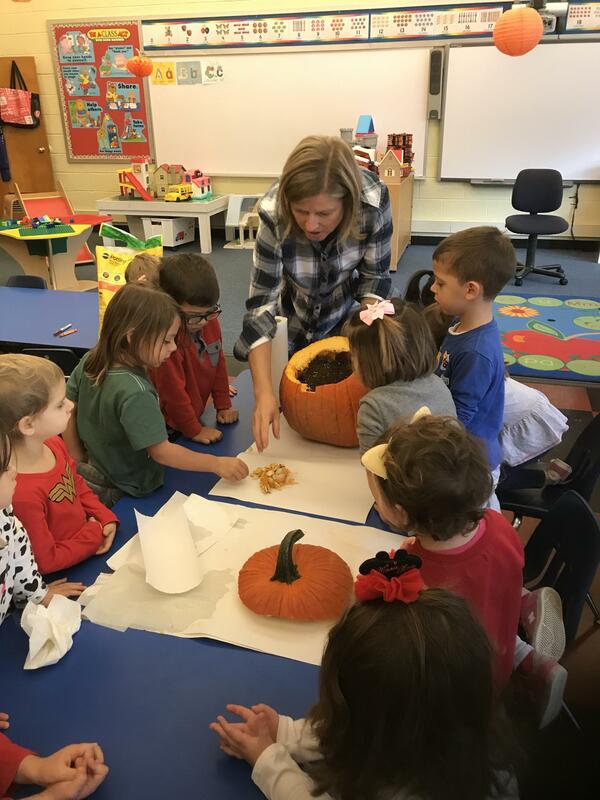 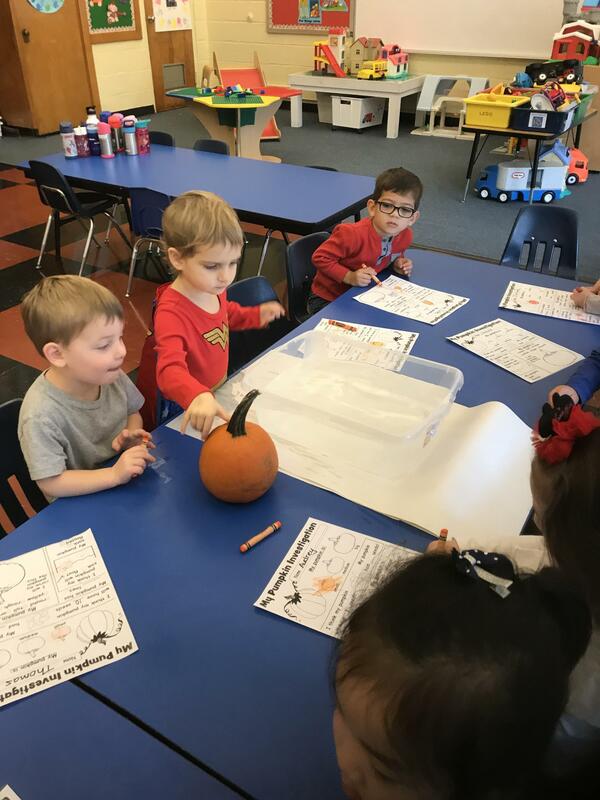 B tell our students about the Heavenly Banquet on Nov. 21. 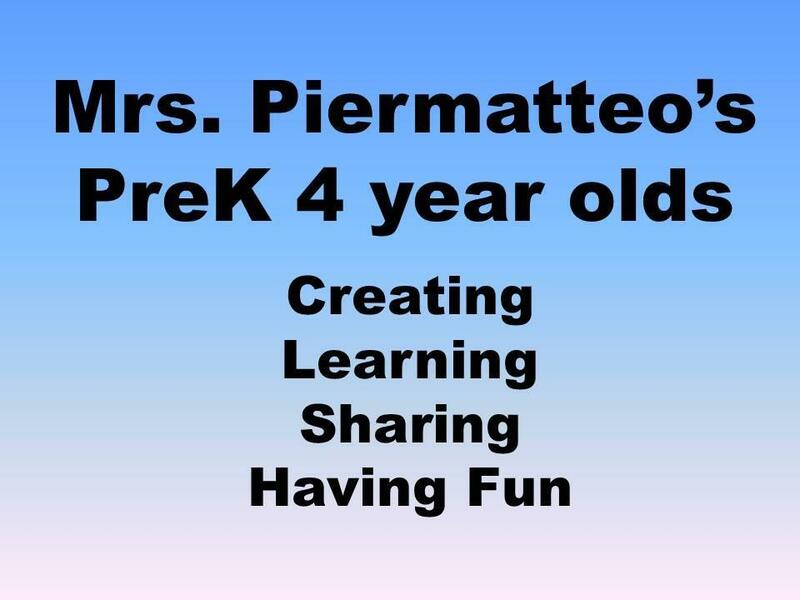 See links below for sign up form for Banquet. 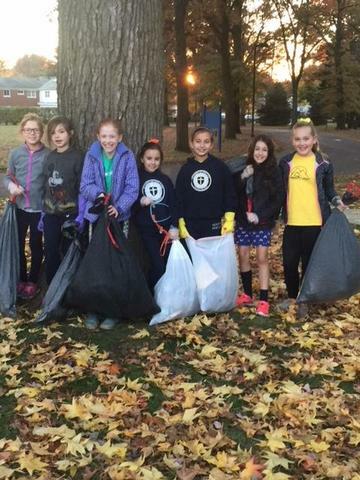 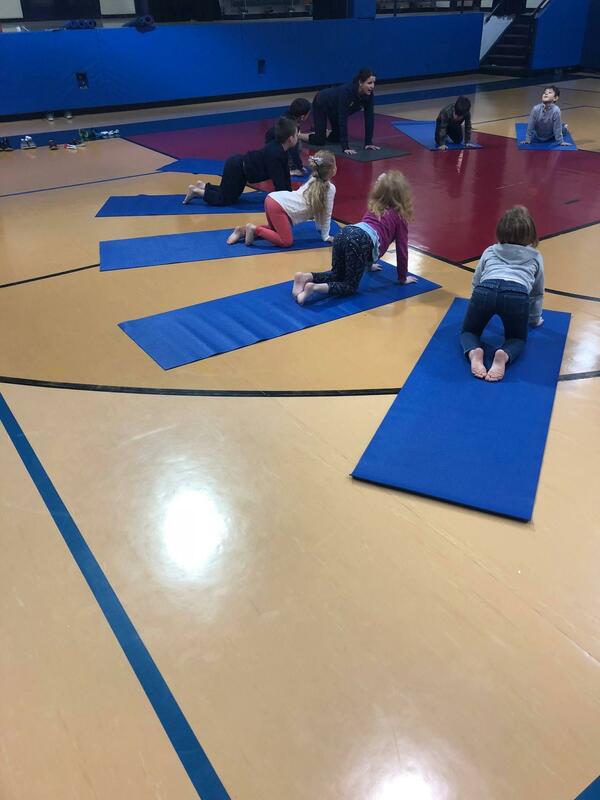 AoOL Girls on the Run Team cleaned up the school grounds during the week of November 5. 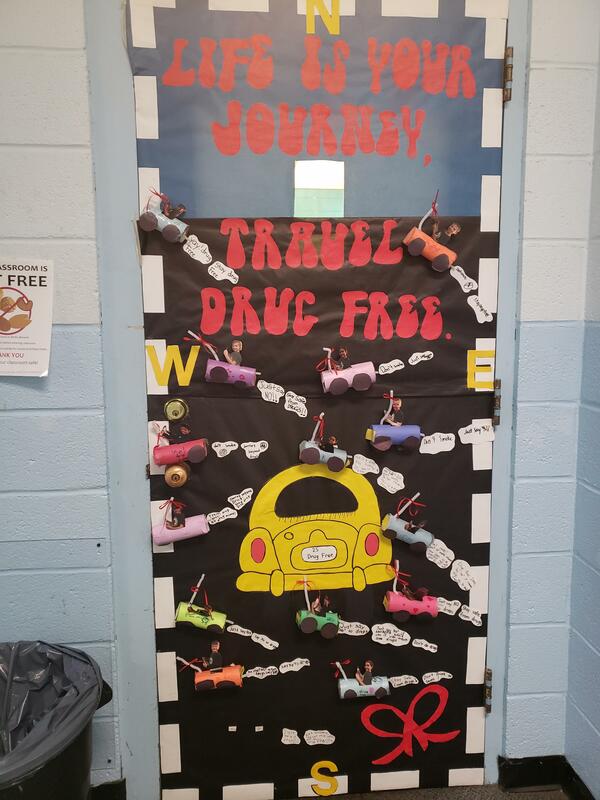 Thank you for making us look great! 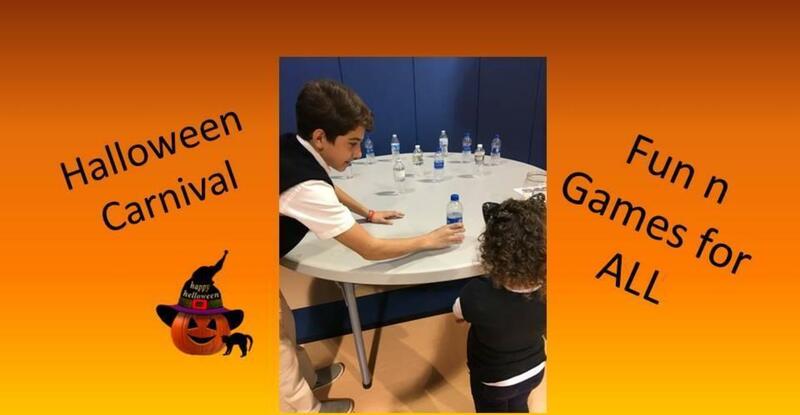 Pumpkin man dancing to Thriller at Trunk and Treat! 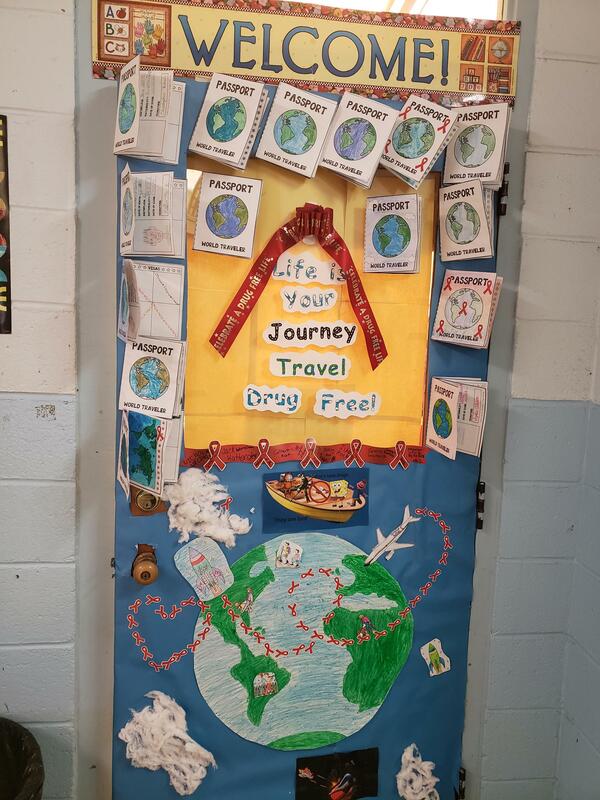 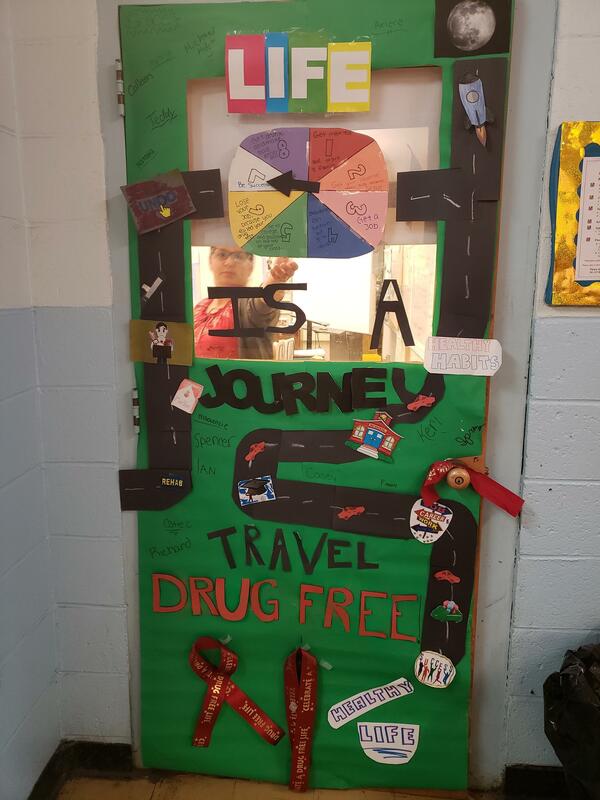 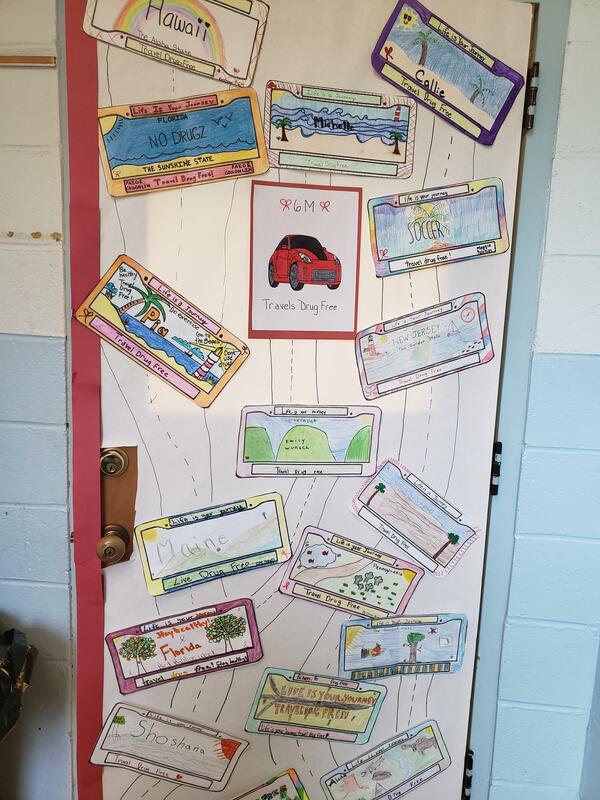 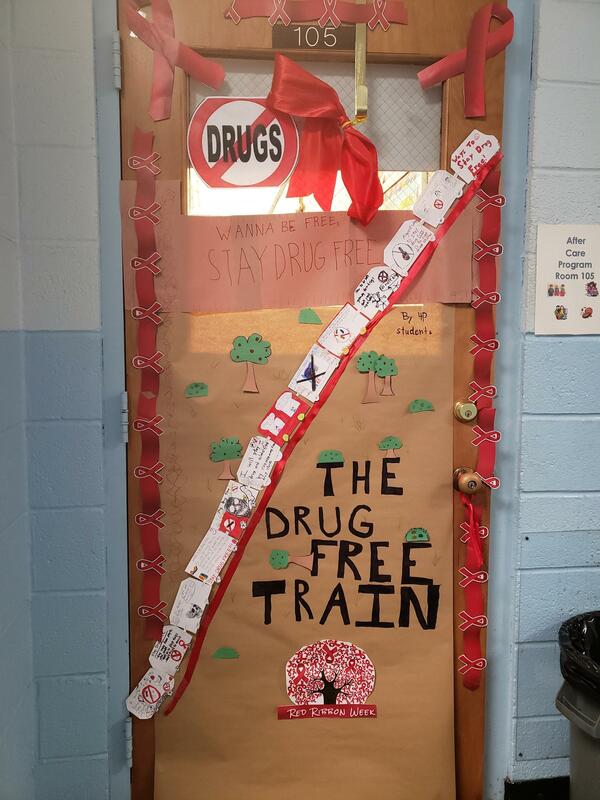 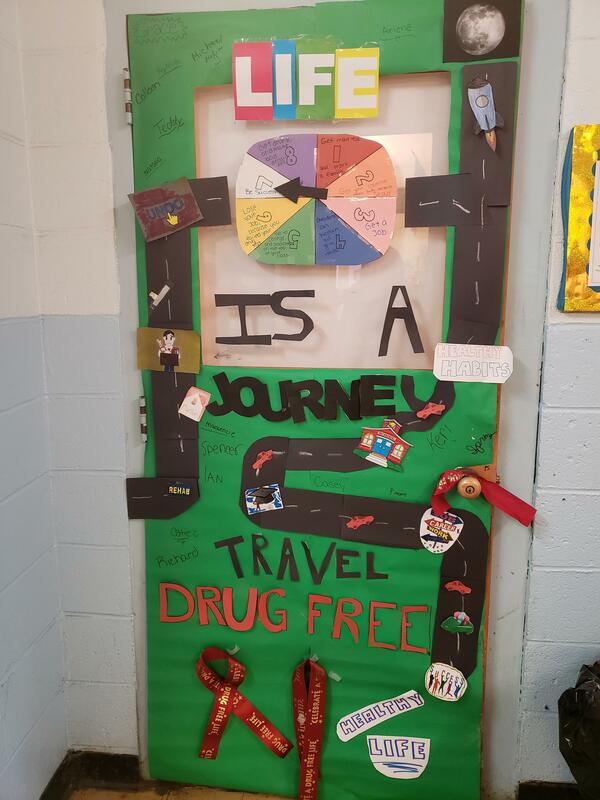 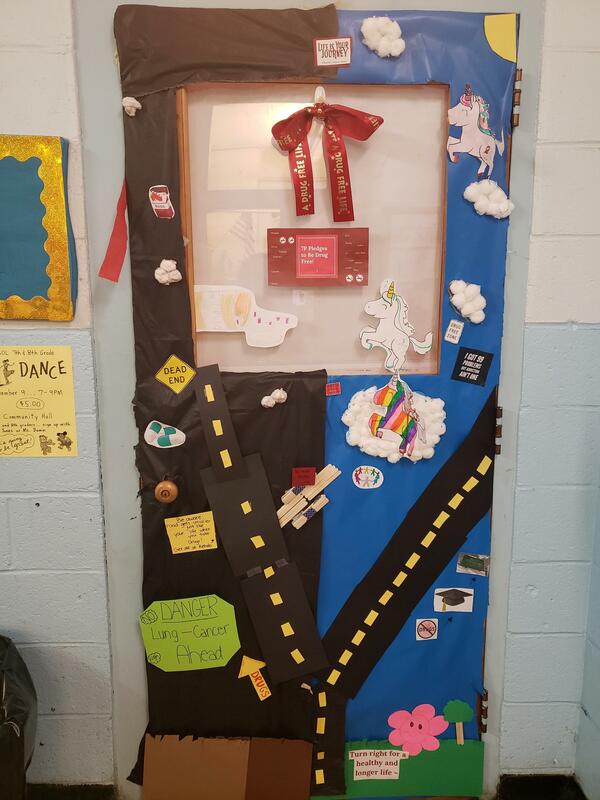 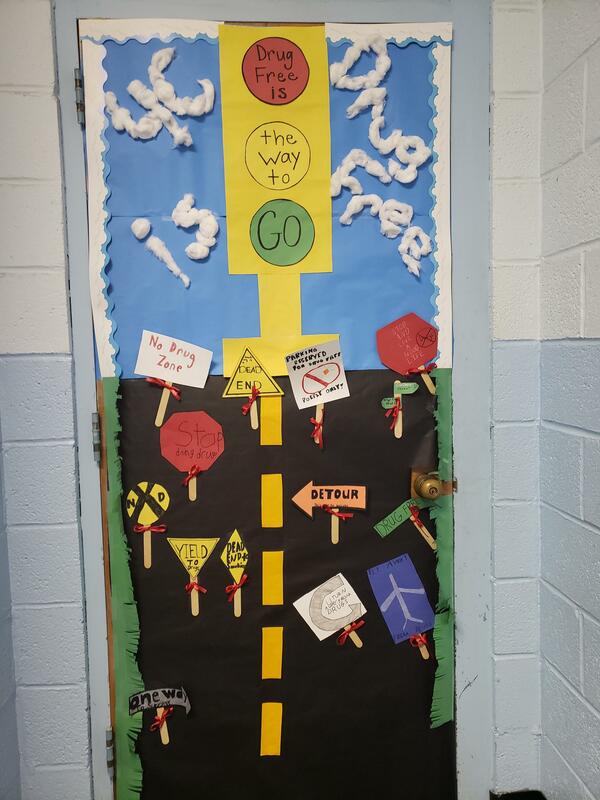 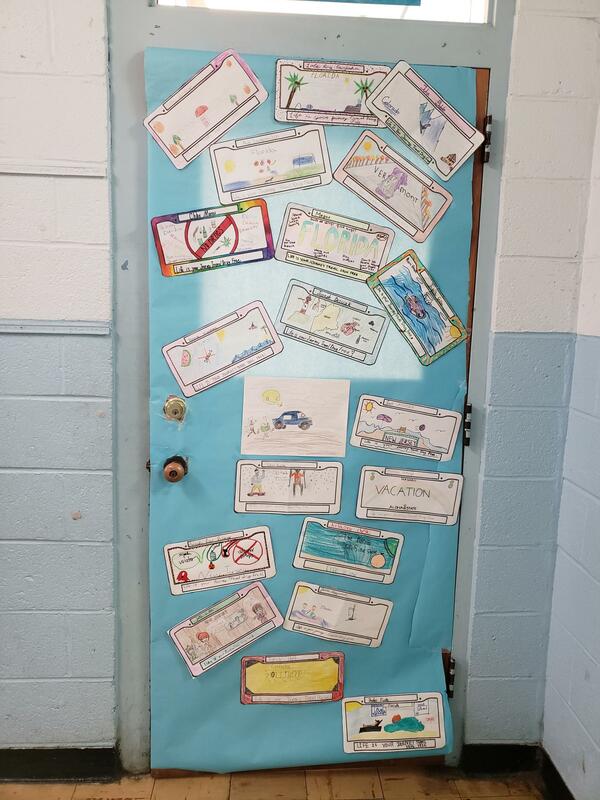 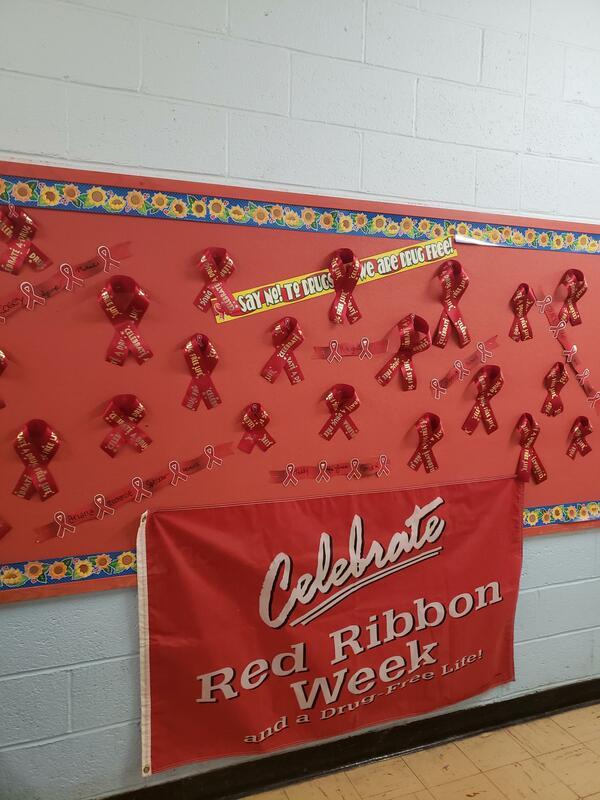 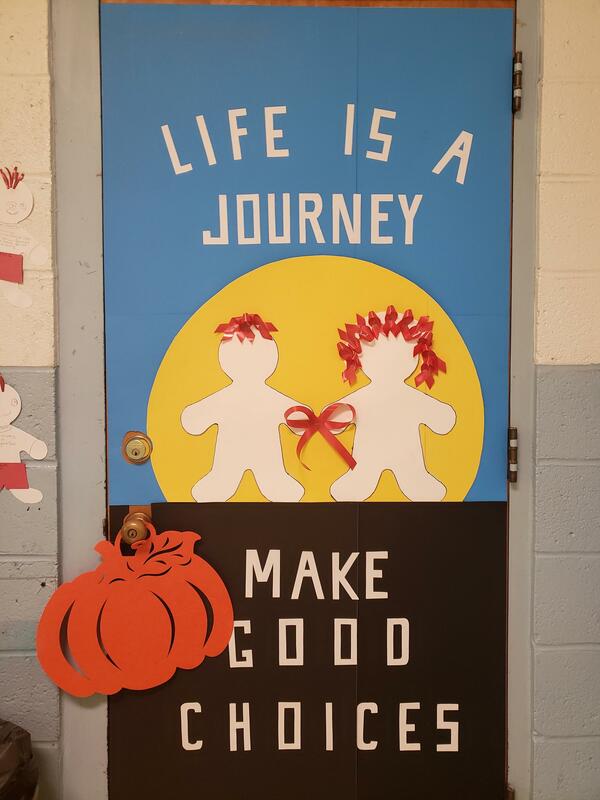 Red Ribbon Week Doors - Life is a Journey, Travel drug free. 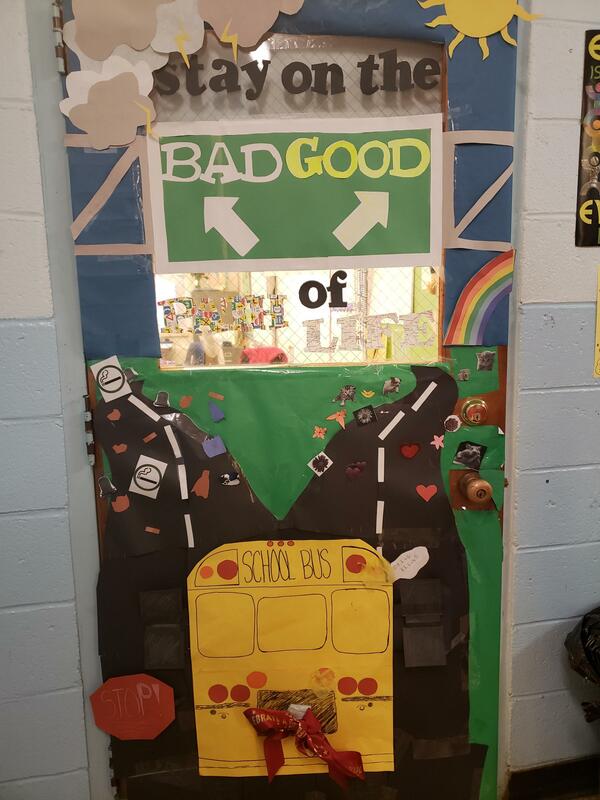 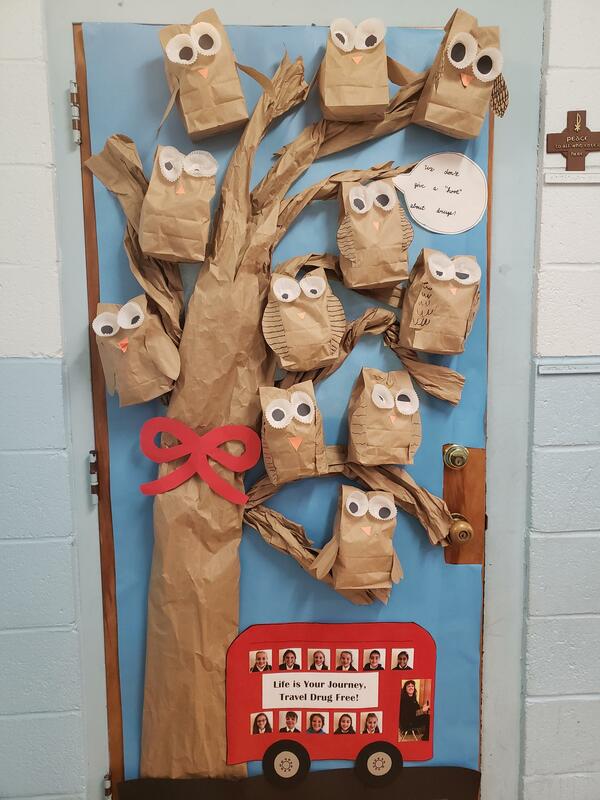 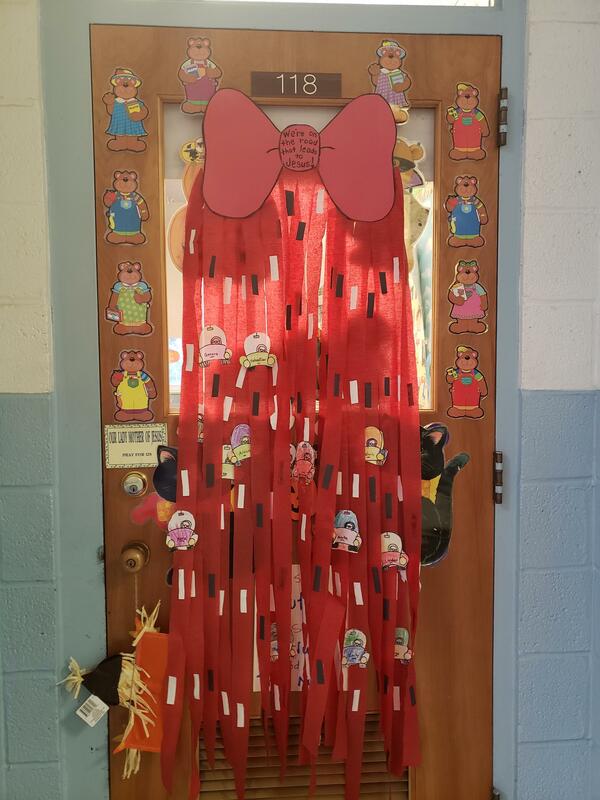 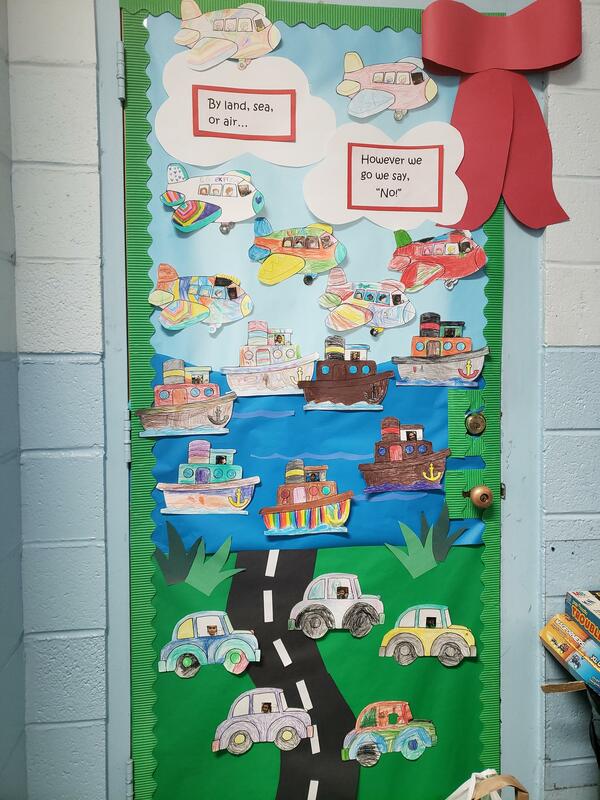 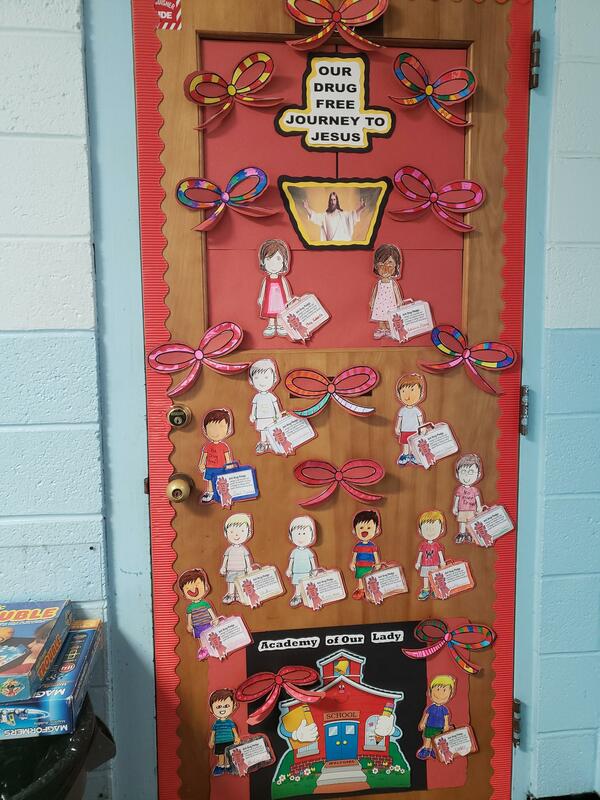 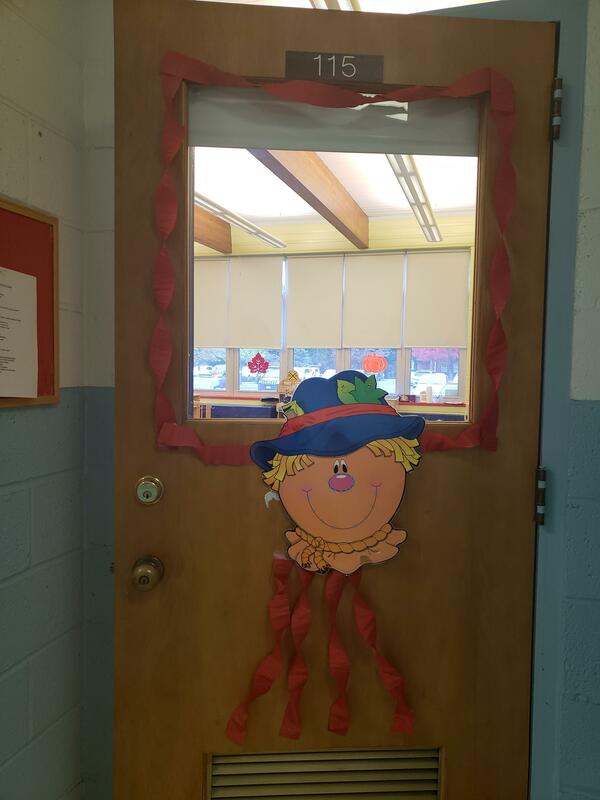 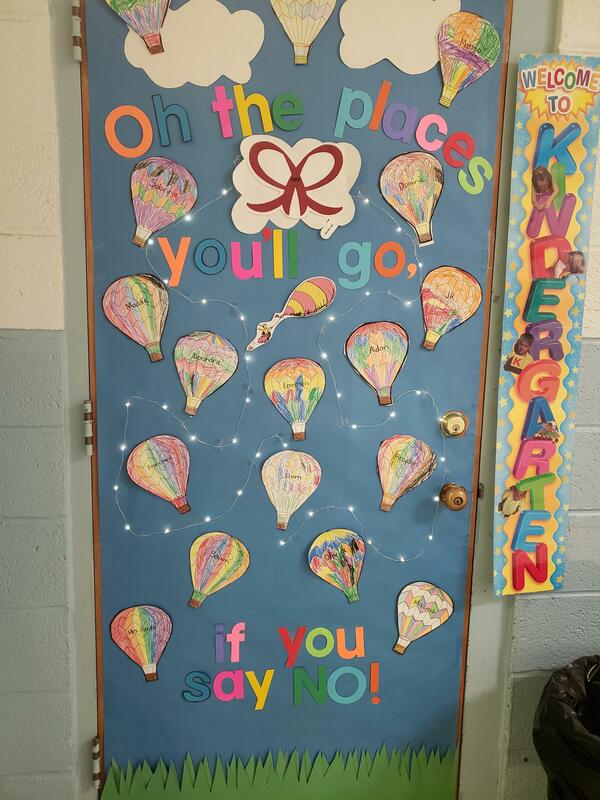 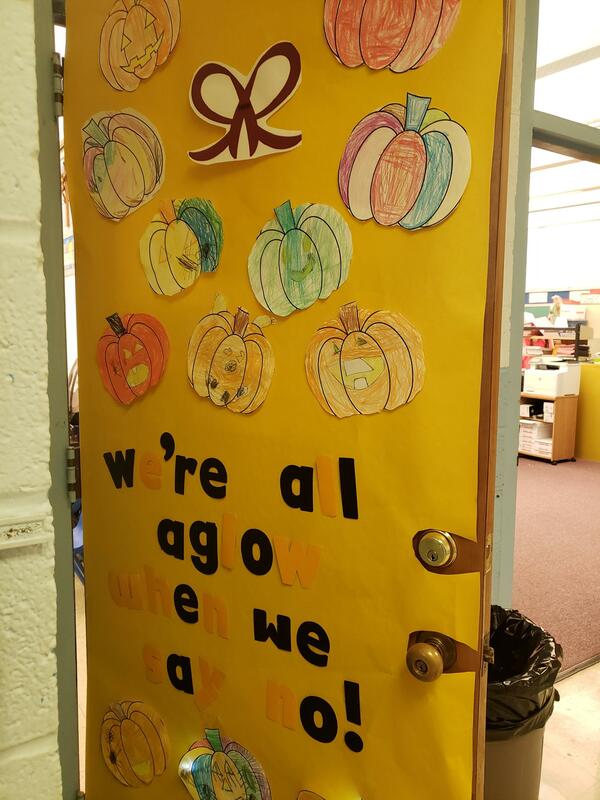 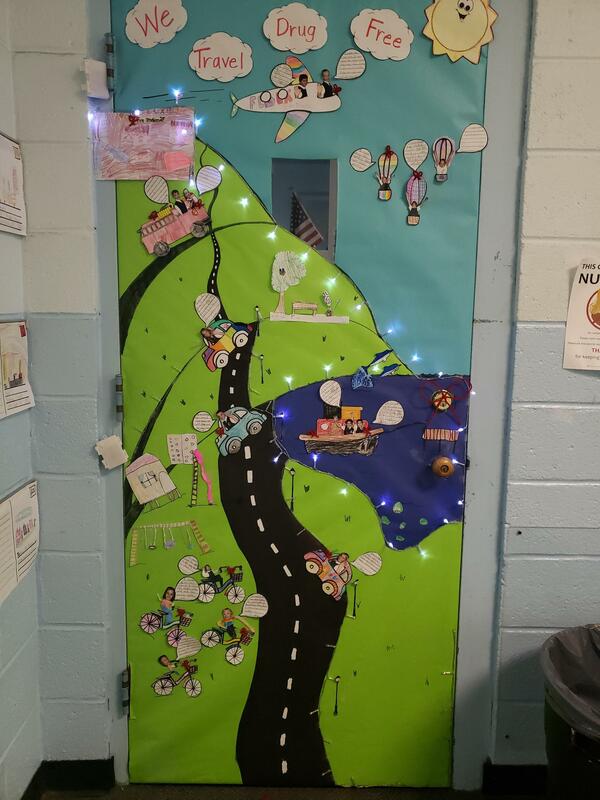 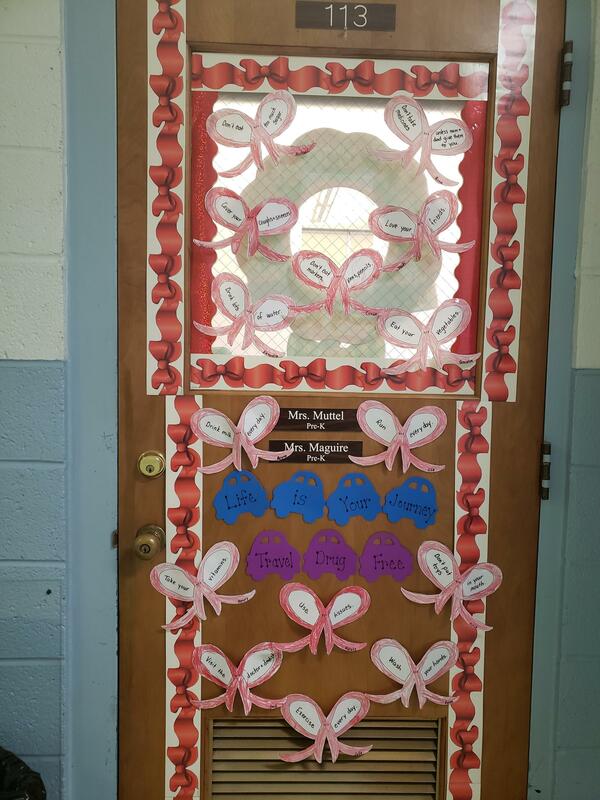 See slideshow of our decorated classroom doors!